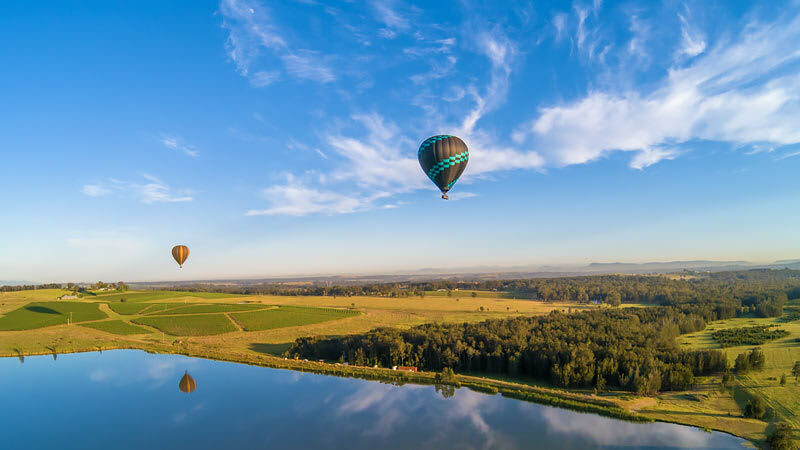 Hot Air Ballooning in the Hunter Valley over Australia’s oldest wine region. Experience the magic of flight with a tranquil and exhilarating Hot Air Balloon ride. 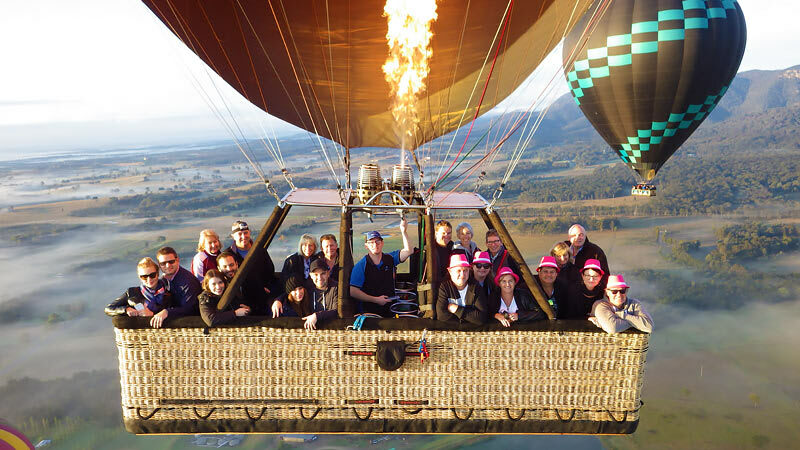 Hot Air Ballooning in the Hunter Valley over Australia’s oldest wine region. 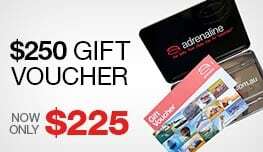 If you have ever watched a hot air balloon in flight and wondered what it would be like to silently float above the treetops, then it is time to stop wondering! 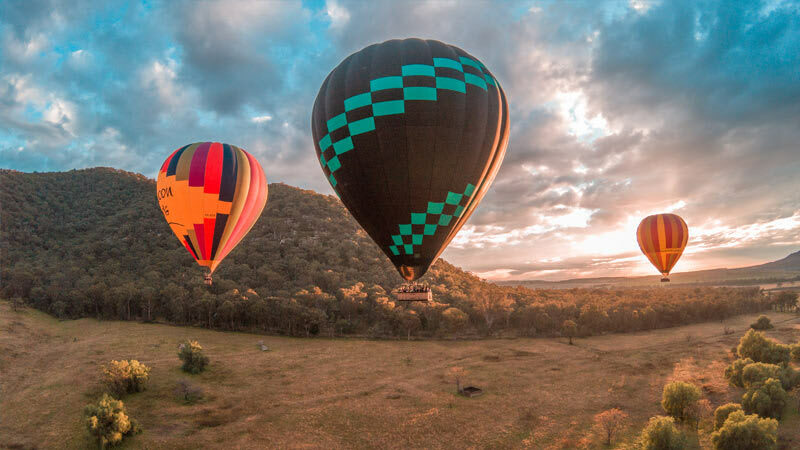 Anyone who has ever enjoyed the silent pleasure that comes with hot air ballooning in the Hunter Valley will tell you that there is no feeling like it in the world. Following a safety briefing, we will depart and not long after be in the air. One moment you will be just a few feet above the trees - the next moment you'll be thousands of feet up looking down on the valley below. Enjoy the scenic views of the vineyards, mountain ranges and local wildlife as you float through the valley. Ballooning is like no other form of flying, the calmness and magic of a balloon flight are suitable for all ages and will give you memories that will last a lifetime. 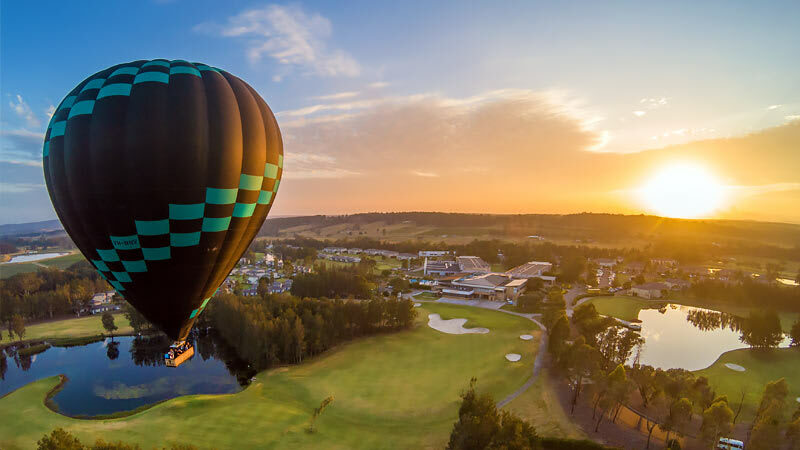 Following your flight of approximately one hour, all passengers are returned to Crowne Plaza Hunter Valley resort where they will enjoy a champagne buffet breakfast. Hot Air Balloon flights take place at sunrise. 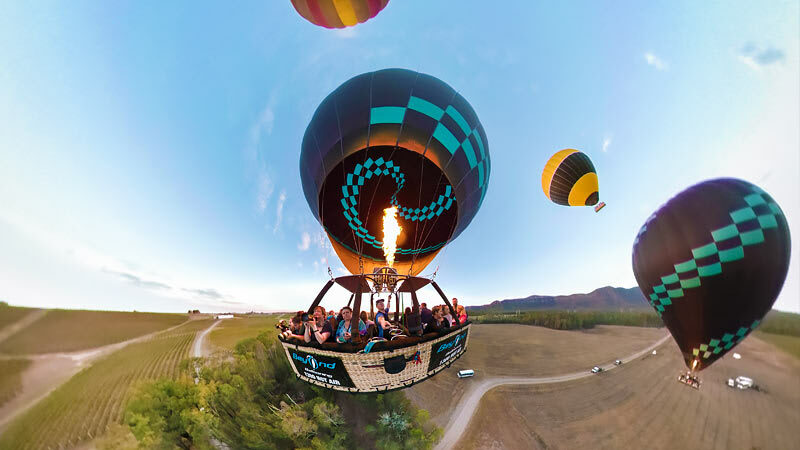 The exact time of your Hot Air Balloon flight experience will vary based on the time of year and will be sent to you upon booking. This is a Hot Air Balloon Flight for 1 person (there will be others in the balloon basket with you). 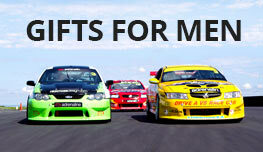 Bring your camera or phone to capture the amazing views!